← Journey with Germani! The Breakfast Smoothie! Was it just me or did January feel like forever? Well here’s hoping February will go by a bit faster and get some nicer weather going with a wonderful Zinfandel from California. This is really a nice style of Zinfandel. 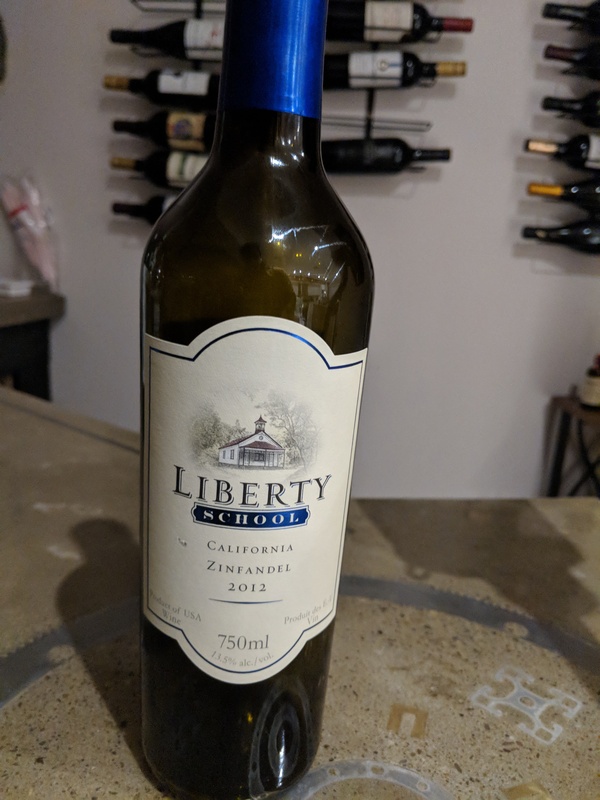 Normally Zinfandel is very dark and spicy, but this style has really focused on bringing out all the juicy fruit notes and has some soft toasty notes that intertwine beautifully. There are aromas of plum, blackberry, cherry and some smoke. On the palate, the wine is dry with balancing tannins and acidity making the wine feel soft. I definitely recommend giving this wine a try, it comes to the LCBO every year and tends to sell out by summer so get on it! Enjoy it with pork tenderloin, burgers, or I had it with a pizza. This entry was posted in Wine with Erik F. Bookmark the permalink.